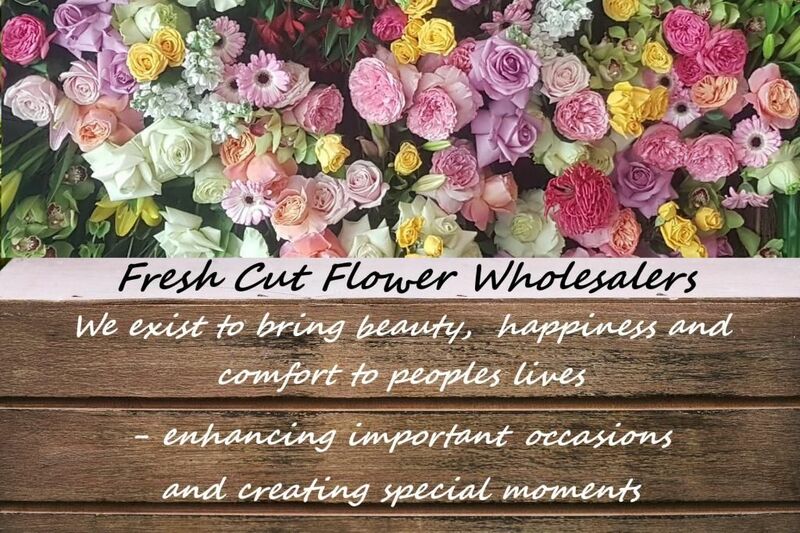 Welcome to the Fresh Cut Flower Wholesalers Ltd Trade only website. The one stop, online, fresh flower shop for florists and trade customers. Come on in. If you have an active trade account this is the website for you ! Use the login ( top right of this page ) to access your account - place orders - see your order history etc. Check in on the home page here frequently as we keep you updated with product comings and goings. New season arrivals, super special highlights and general updates ( this will be especially relevant for all major floral events ). As New Zealands largest fresh flower wholesaler we bring you the best range and price. 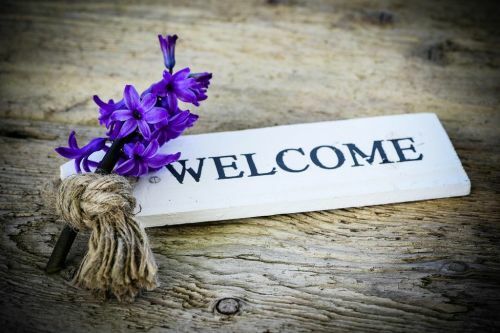 We have staff on board with a combined 135 years of flower experience and as the largest buyers we are dedicated to continuing our renowned superior customer service. As you get used to the new order system you may forget your password - no stress ! .. simply click on LOGIN and then on Lost Password, a new one will be sent to the registered email address you have with us on your account. Or contact us here email FCFW and we'll do the reset for you. PLEASE NOTE: All orders to be sent in by midday to allow time to pick and pack before couriers arrive at 1pm. We had another busy day Monday ! 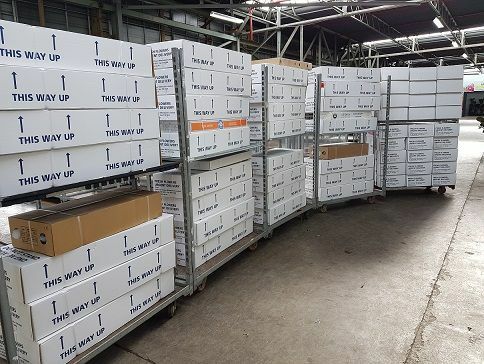 , here's a photo showing just few of the hundreds of cartons full of flowers that we purchased / picked / packed all in the space of a day to ensure we get the fastest turn around of fresh flowers possible.